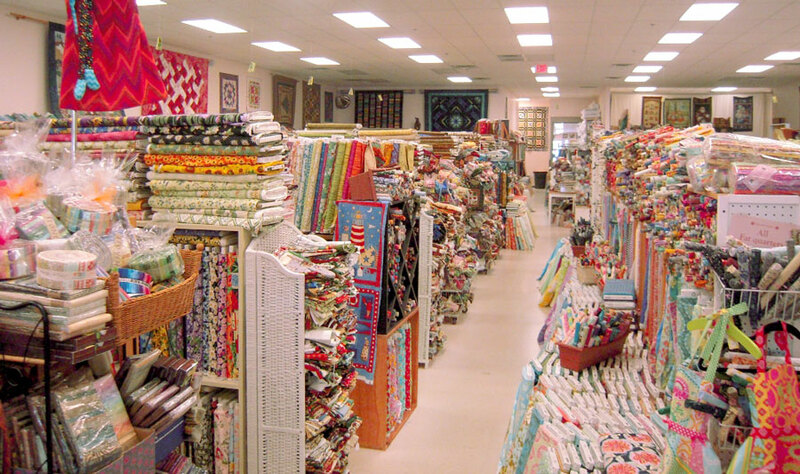 Hey Nashville quilters, sewists and tourists, this article is just for you! 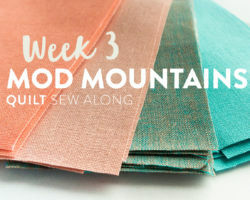 Remember when we went on a Quilty Adventure to all sorts of imaginary fabric-y places like Poplin and Jersey? Well, if you thought that was fun, you’re going to love our REAL trip to REAL places. Nashville, baby! In my mind, Nashville is this glorious city where everyone knows how to play every instrument, and front porches in every neighborhood host nightly jam sessions. 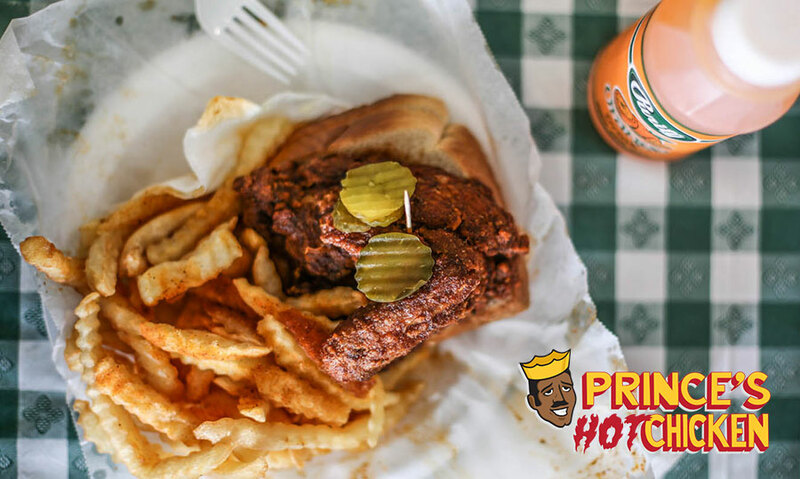 Prince's Hot Chicken is the Godfather of the fried chicken scene. After 70 years of serving up Nashville's yummiest fried food, it takes the award for the original "hot chicken shack" and was even honored as a 2013 James Beard Foundation America's Classic. Just be sure to wash your hands before fabric shopping. This food is messy! After a full day of stuffing your face with pancakes and fried chicken, I'm thinking you may want a vegetable...yes? Well, you should, so let me introduce you to Josephine. This simple yet elegant dining experience has two main things going for it that I know you will love – great wine and a 4 minute walk to Craft South (more on that in a second)! If you are just in town for the weekend, it may be a good idea to call ahead and get a reservation. ​If you still feel up for a nightcap after dinner, check out this "up all night" article from Bon Appetit! Someone definitely needs to visit Santa's Pub and report back. 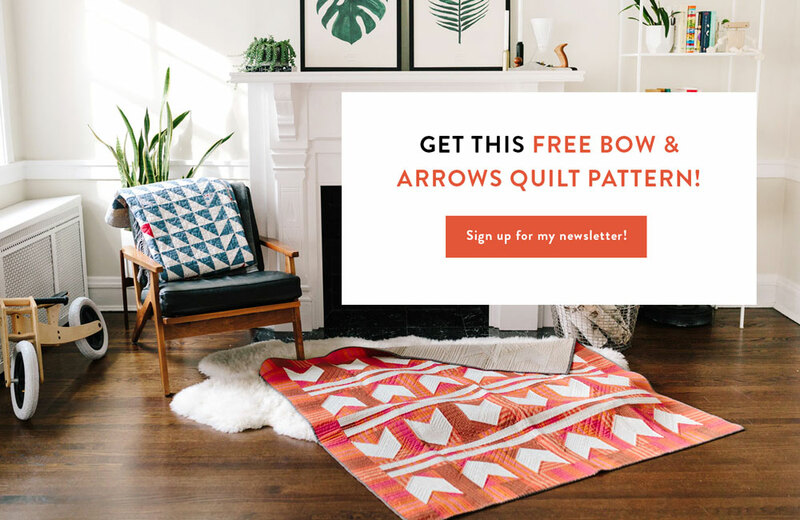 Craft South, founded by fabric designer Anna Maria Horner, is located in the trendy 12 South neighborhood of Nashville. 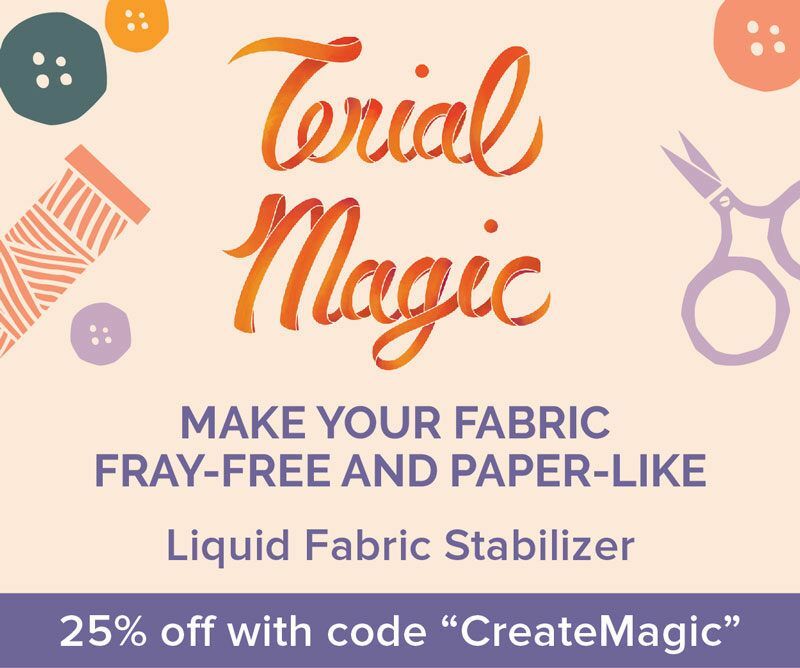 In addition to fabrics, patterns, and sewing notions, Craft South has an amazing supply of yarns, embroidery supplies, tools, Janome sewing machines, and a beautifully curated section of finished goods and gifts. 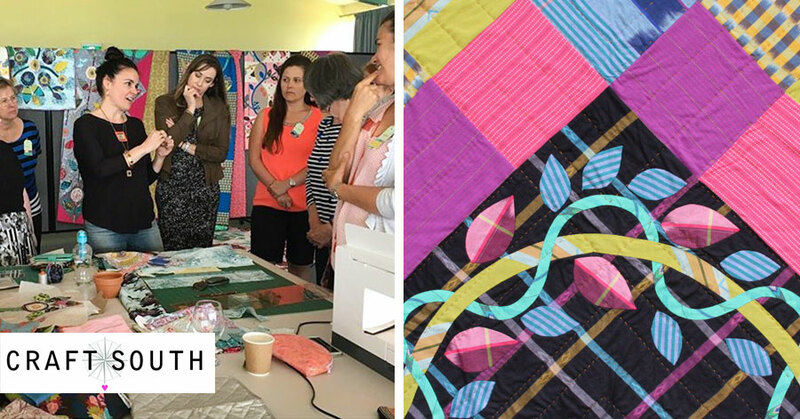 Craft South offers regular classes for sewing, knitting, crafting and more, plus weekend workshops featuring popular designers and creators. 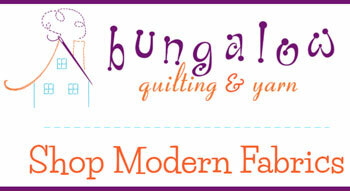 There is something for everyone here: knitters, quilters, or visitors looking for a unique Nashville-made gift! 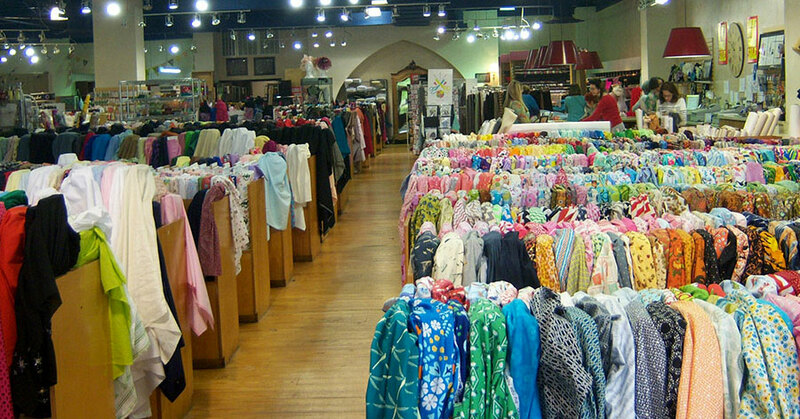 Textile Fabrics has been Nashville’s fabric source for over 40 years. 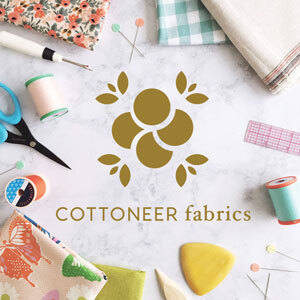 They carry fabric from popular manufacturers like Alexander Henry and Robert Kaufman, as well as apparel fabric from designers like Ralph Lauren and Donna Karan. 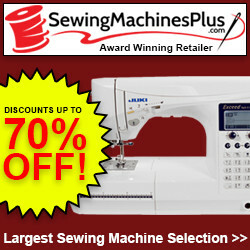 They also have a huge selection of notions, patterns, trims, and accessories. Stitcher’s Garden is floor to ceiling bolts of fabric with rolls of fat quarters jammed in between. 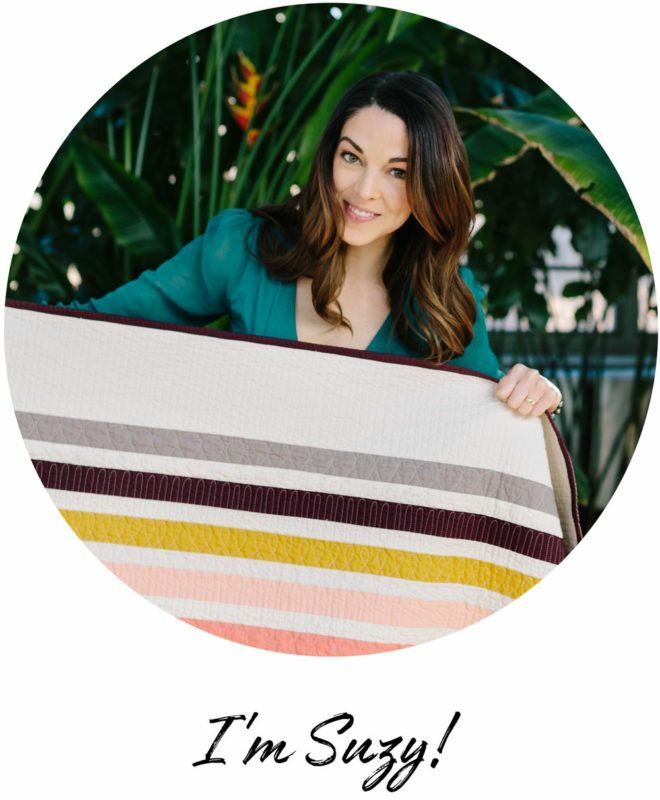 Old fabric, new fabric, and everything in between, Stitcher’s Garden has everything… if you’re willing to hunt for it. 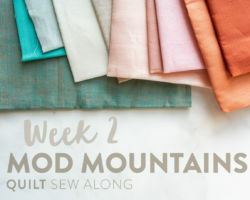 ...and when that person who loves you enough to rescue your from your fabric obsession finally pulls you out of Stitcher’s Garden, check out some of Nashville’s other hot spots! Okay, I know we already talked about food, but this place is seriously famous. “The World’s First Cupcake Bakery” recently opened up shop in 12 South (that hip hood we talked about), bringing their signature Beverly Hills treats down south. After indulging in fabric and food all afternoon, you may need to quench that sweet tooth after hours. Well, you’re in luck – Sprinkles cupcakes has a CUPCAKE ATM, serving fresh cupcakes around the clock. What?! Let’s just say that again: Cupcake ATM. I told you it was worth mentioning. 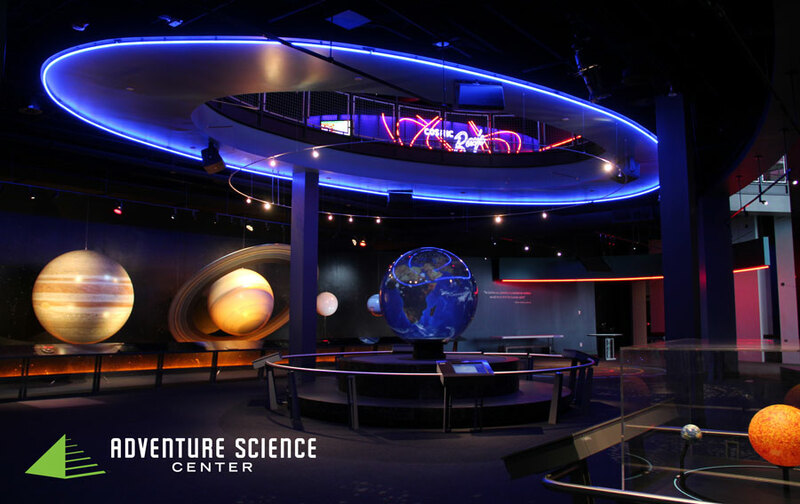 If you’re looking for some family friendly fun that isn’t a Cupcake ATM, check out the Adventure Science Center. 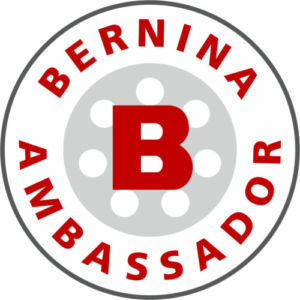 It’s your one-stop-shop for hands-on exhibits and engaging ways to teach kids about technology and ecology. There’s even a planetarium with daily shows if you need to distract your kids while you work on that embroidery project you brought with you (it’s okay. We’ve all done it. Just bring a good thimble… planetariums are dark!). ​When in Nashville you have to spend some time strolling through the downtown area. 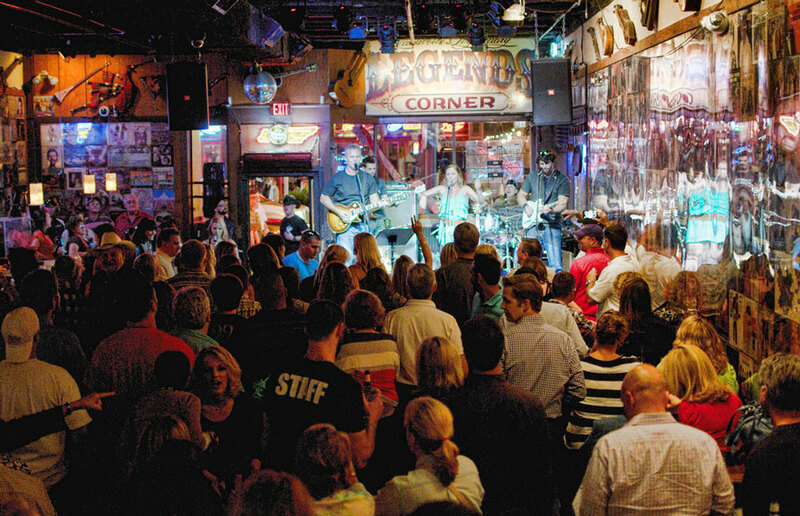 Day or night, it's hard to miss the honky-tonk saloons on Broadway and Legends Corner is no exception. Country music records from the greats line the walls while live music from some of the finest contemporary acts play on stage. This tourist attraction is fine for kids, but not after 6:00pm when it's 21+ at the door. 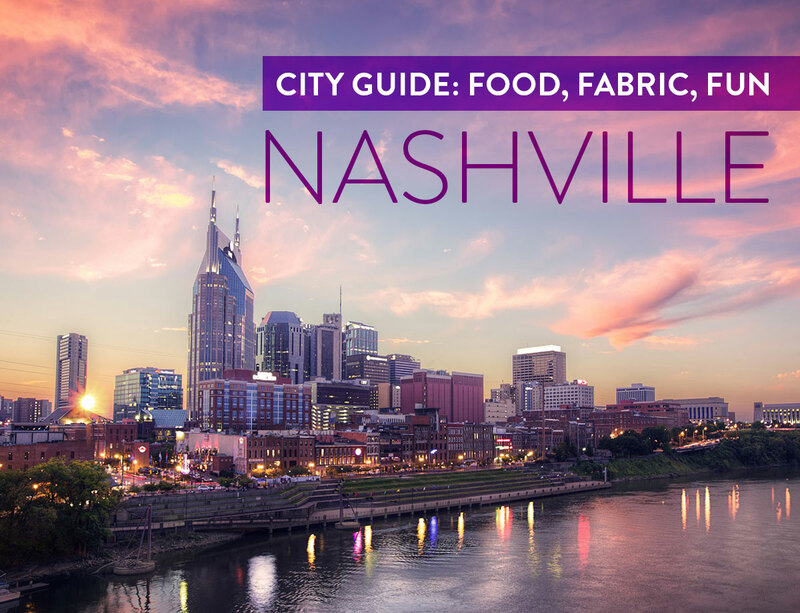 Nashville has something for everyone, from science nerds to creative breakfasters to serious fabric hunters. If you're from Nashville or just love to visit, I'd love to hear about your fave spots. 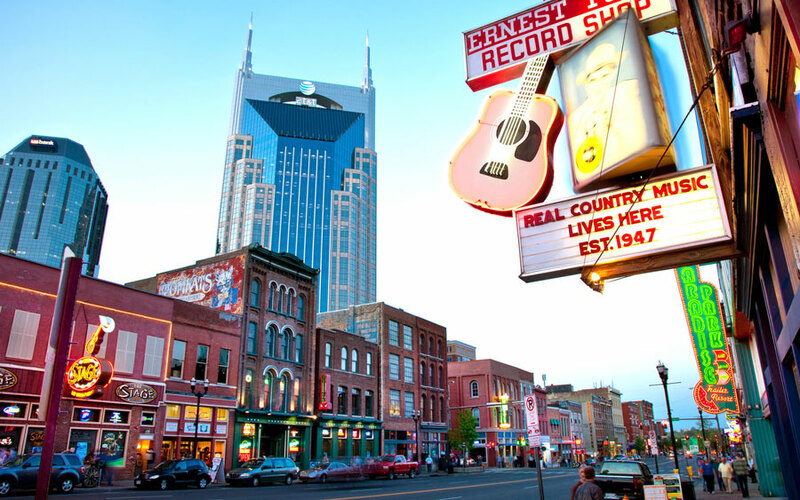 Leave a comment below and have an awesome time on your next visit to Nashville! 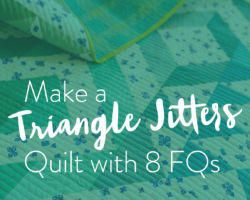 I can’t wait to party down and look at some amazing quilty inspiration with you! YEEHAW! This was great! I’m hoping to visit a friend who has recently relocated to Nashville, so this article will be going with me! Thanks! Oh, Nashville. I’m not from there but I love it there. Where to start…. Prince’s Hot Chicken Shack. Yes, it is a shack, but don’t let that deter you. Best fried chicken on the planet. And here’s a tip: Even the mild is hot 😀. And get extra because it’s even better cold the next day. 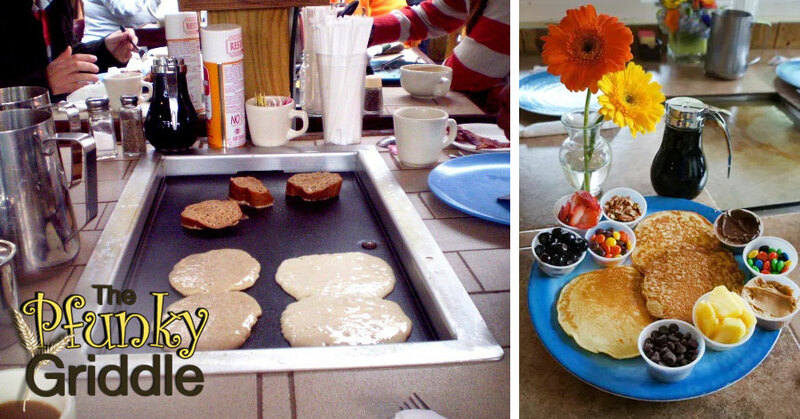 The Pfunky Griddle is super fun, but the best pancakes are at the Pancake Pantry. Well worth waiting in the line around the building. Seriously. And BBQ? Too many to mention. They’re all good. Dang, I need to plan another trip there, especially since Craft South wasn’t open yet last time I was there. CMA Fan Fest is the best time. It turned this lifetime Aerosmith fan into a huge country music fan for sure. 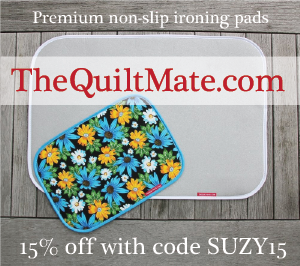 Thanks Suzy for this fun blog trip we will be taking! Oh this is such a great idea! Looking forward to all the places you take us! 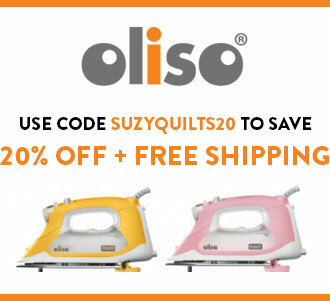 This is great, I look forward to following the series Suzy! 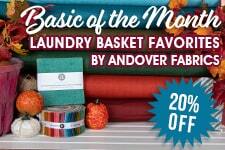 Food and fabric! My girlfriends and I were just talking about a weekend in Nashville. Great tips. This is wonderful! Looking forward to more great cities. Please add website addresses for the shops. Thank you! The name of each shop is a hyperlink – click on it and it will take you to their website. If you’re in Nashville and you like BBQ, you have to try Edley’s! It is right down the road from Craft South. Ok, after reading your Chicago post I read this, so not fair! I’m hoping to win the lottery soon, because I bet you’ll be posting more temptations soon. Oh yes oh yes! Next up – DENVER! 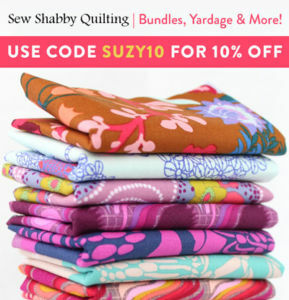 And let me tell you, one of my favorite fabric shops in the country is in Denver. It’s gonna be gooood. I so enjoy your writing style. It’s fun and creative, and this post made me want to go to Nashville!! !